San Diego’s hosting a craft beer festival? You don’t say. San Diego’s hosting a craft beer festival? You don’t say. The second annual Beer-Con will take place this weekend, and will highlight some of San Diego’s best breweries. Unlike some of its counterparts, Beer-Con is open to the public. It’s certainly refreshing to see a beer-focused event that isn’t limited to the hoppy professionals. One of the goals of Beer-Con is to teach participants more about the thriving craft beer industry – which means there will be plenty of tastings. Local breweries that will be serving up suds at the event include powerhouse Stone Brewing Co., The Lost Abbey and Lightning Brewery. 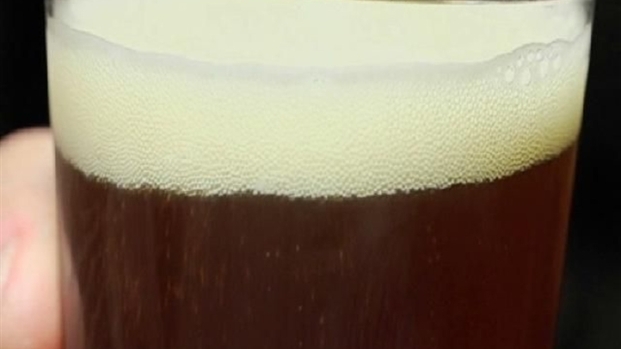 Kicking off the event Friday will be a variety of tastings at breweries around the county. Saturday will feature lectures from some of the craft beer industry’s most knowledgeable professionals. 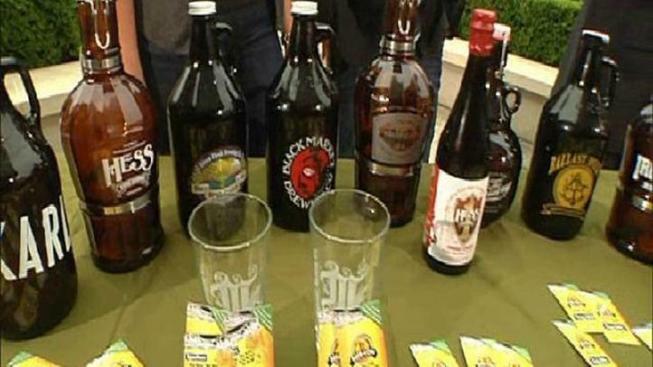 Beer lovers celebrated the top breweries in San Diego and the best in the industry Thursday night at the San Diego Brewery Awards. Mike Hess of Hess Brewing and David Meadows of El Cajon Brewing Co. , Brandon Sieminski of Iron Fist Brewmaster, homebrewer Matthew Eichenfield and Melanie Gordon of Tap Hunter talk about the celebration. The event takes place Friday, Aug. 24 to Saturday, Aug. 25 at various locations. Tickets for the event start at $119 and can be purchased on the event website.